To share a little common sense with the world ,or if that fails , to share my perceptions on the,or any matter or subject!!!!! 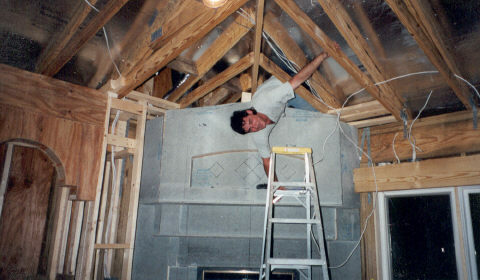 Foreman for Sunrise Electric of Central Florida Inc. I have been an Electrician for the better part of 15 years. I do not have a license,for i have no use for one,if ever I decide to work for myself ,I shall get it.